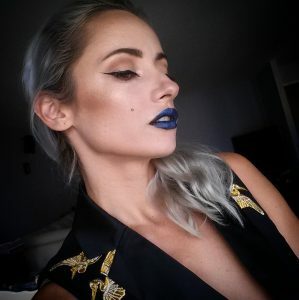 You probably have seen Profusion Cosmetics products at your local Walgreens or Dollar Tree before,and they are super affordable and great,somewhere in the range with Wet N Wild Cosmetics and ELF Cosmetics. 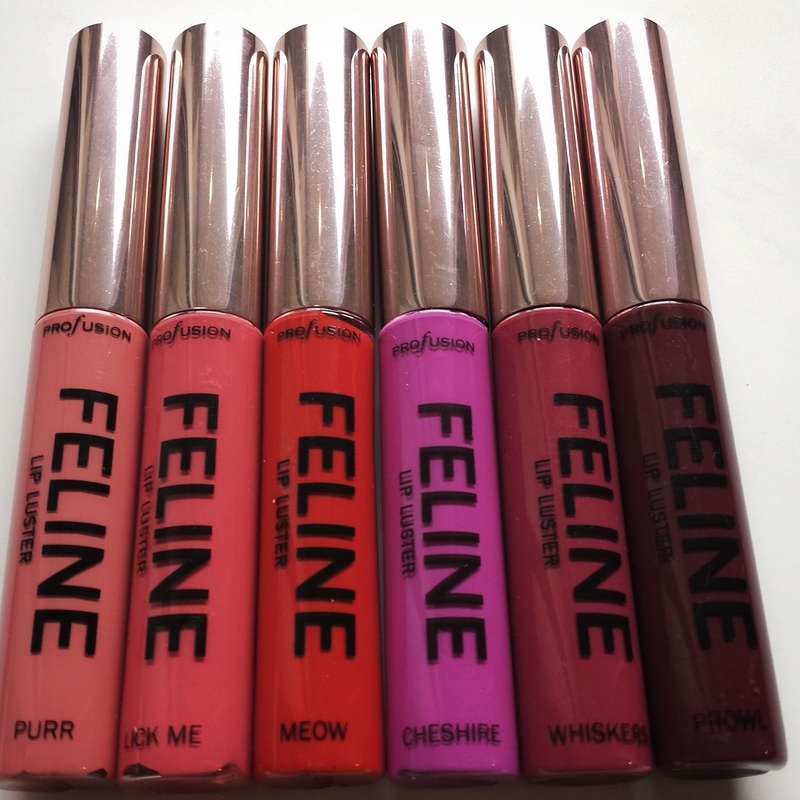 6 PIECE VIBRANT LIQUID LIPSTICKS,and thats exactly what they are. 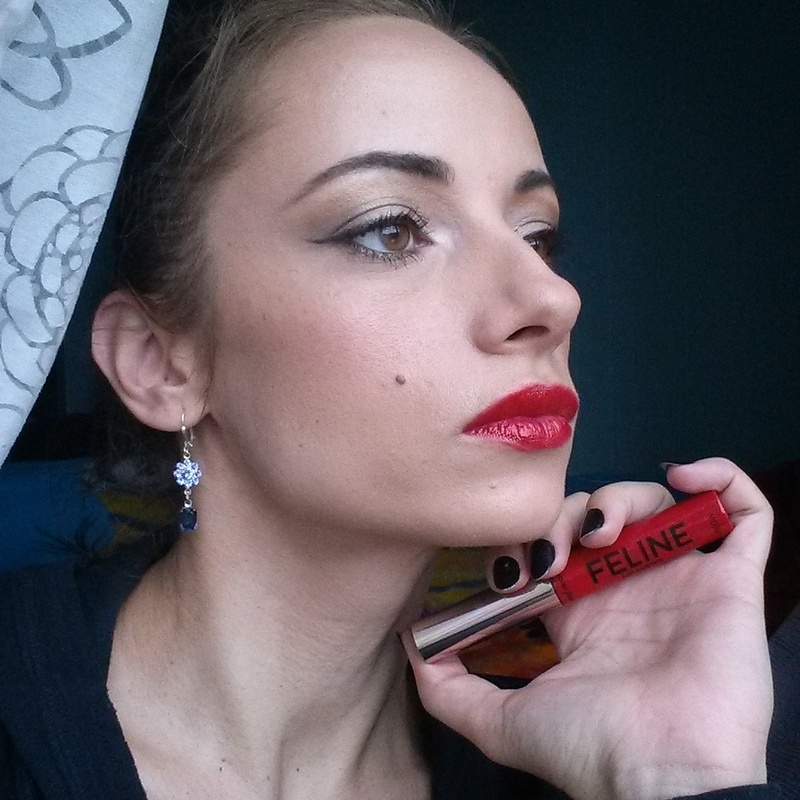 APPLICATION: Very easy wand for a smooth and easy application,not messy.If you apply about 2 full coats on the lips,is gives your lips a little shine,but if you just dab one or two drops and gently smooth them out with your fingers,you get a toned down color and a matte effect.HOW COOL IS THAT! WEAR: Sadly I can’t say they are very long-lasting,but it didn’t dry out my lips,and didn’t stained my coffee cup.When I swatched it on my hand,I’ve seen they left a stain behind,so that means they might stain your lips a little bit. 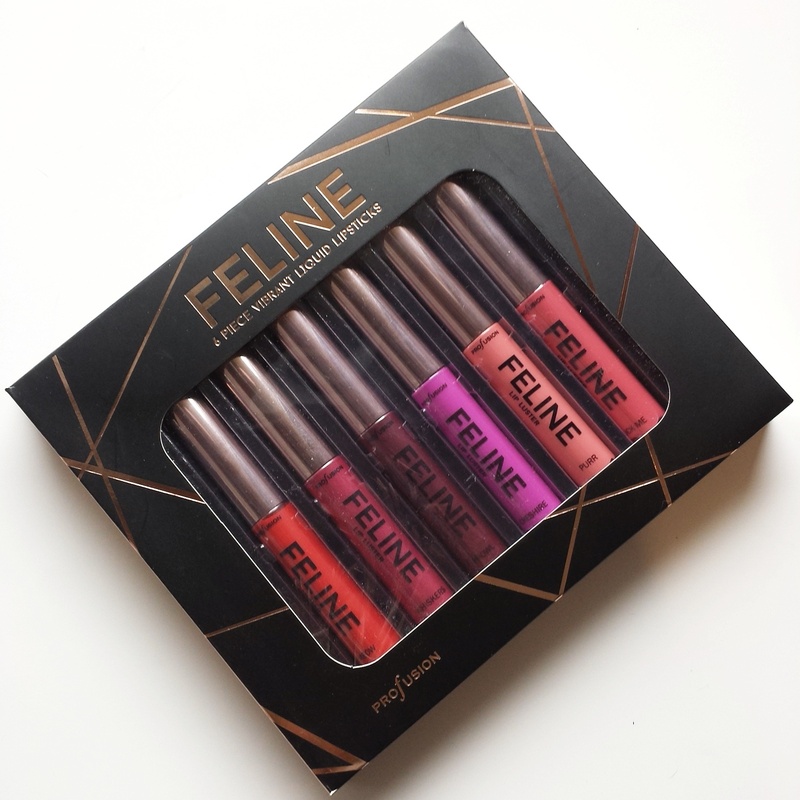 Overall,if your a fashionista and want some lippies that are very on trend right now,these are it.They also make a great gift since they come in an awesome box.And keep in mind,they are cruelty free,hence their kitty names. 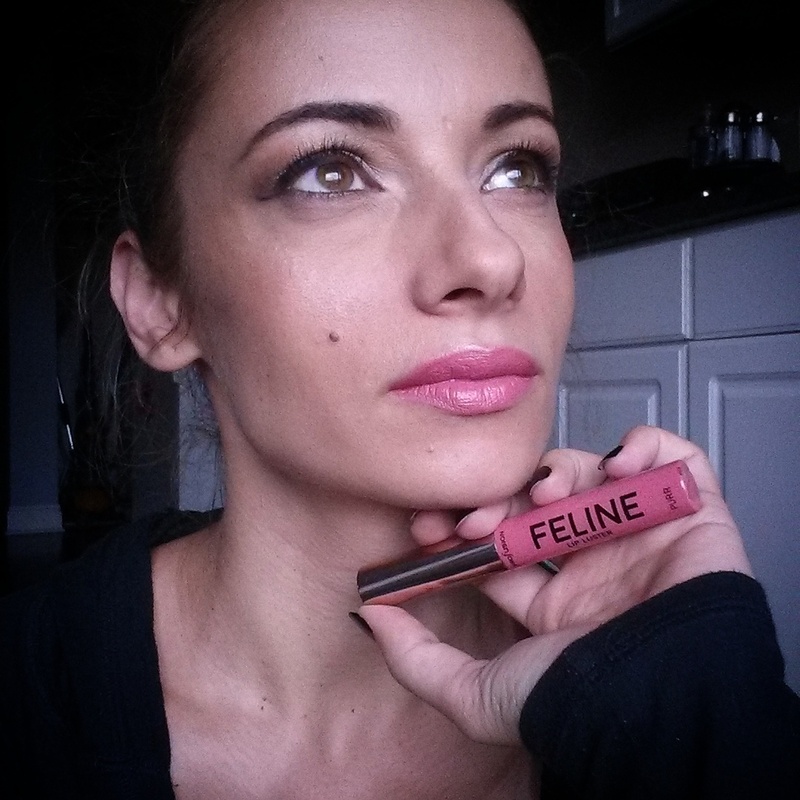 Let me know if you are a Profusion Cosmetics fan,and what product is your favorite,in the comments down below.